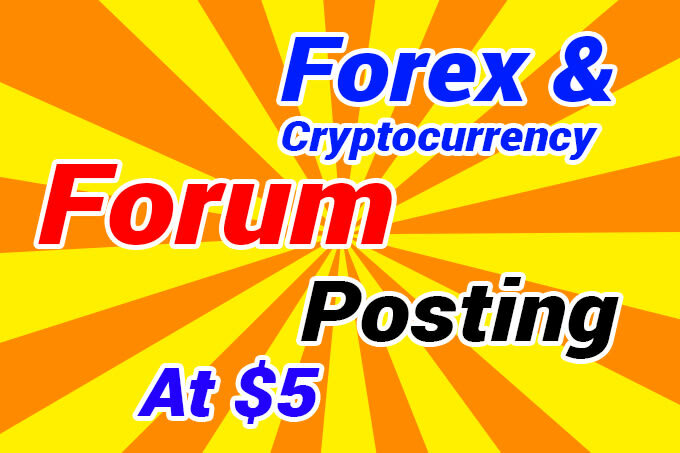 100% Forex and cryptocurrency backlinks. All backlinks dofollow and nofollow mixed. All link building manually posted. 100% Real targeted organic traffic. I think you are lucky to find me because I am the one who discovered some of his own factors that boost websites ranking.